Home » Welcome to City Optometry! 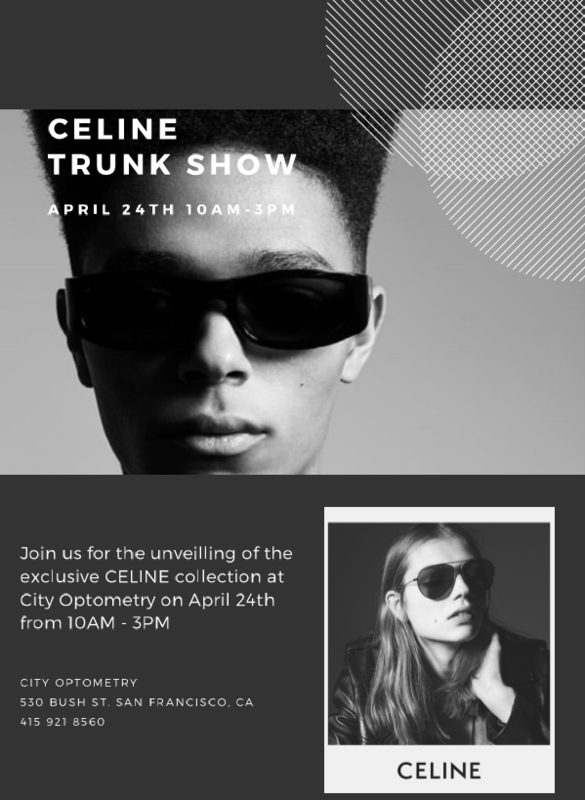 We’ve changed our name from City Contacts Optometry to City Optometry but we are still the same great Practice with the same great Eye Doctors! Your vision is perhaps the most vital of all your senses. It’s your window to the world around you. Which is why your vision eye care needs to be as detailed, accurate and uncompromising as it can be. It’s also why the optometrist you choose should be as focused on the health of your eyes as the accuracy of your vision correction or the quality of your lenses, contact lenses and/or eyeglasses. At City Optometry in San Francisco’s Financial District, Drs. Katherine Morioka and Vincent Penza believe you deserve the best eyecare you can get. Since opening their doors two decades ago, these dedicated eye doctors have earned a reputation for excellence in vision correction, eye exams and diagnosis and management of eye diseases and disorders. More importantly, they’ve earned the trust of thousands of people who live, work or play in the San Francisco Bay or Union Square areas. We invite you to come see why.